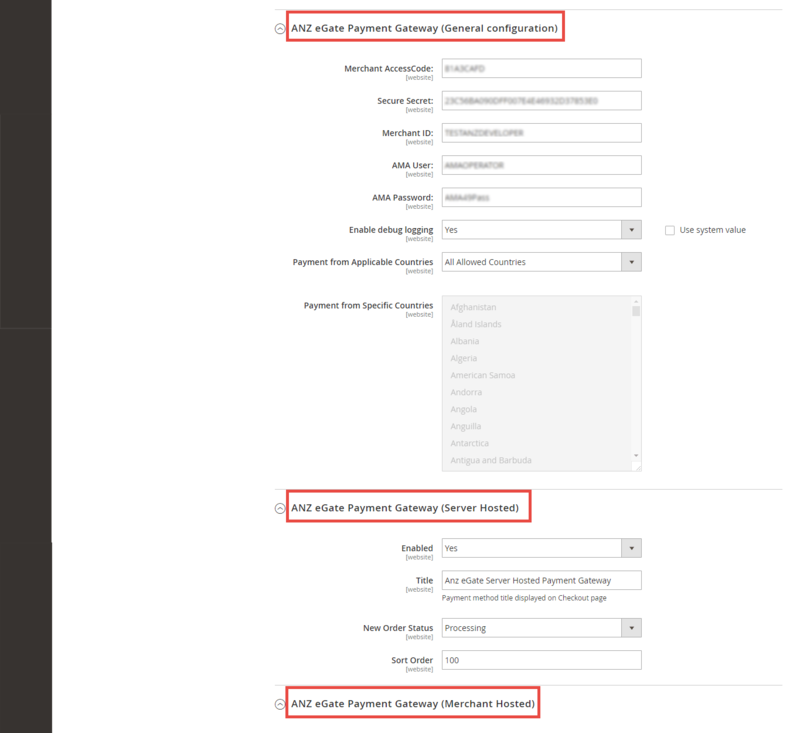 Magento 2 ANZ Egate Payment Gateway is packed with a top of the world security toolkit. With our extension, merchants will be able to protect customer info, block hackers with multiple security layers. With Magento 2 ANZ Egate Payment Gateway, you will get access to the embedded checkout form, which gives customers a seamless shopping experience. Customers will be able to check out with as few as just 1 click. Stripe helps you to reduce fraud and payment refund, which are activities that cost merchants a lot of money. Store managers can also reach a larger customer base thanks to Stripe eco-system with support for a large number of countries, regions and currencies. Under this payment method, customers will be redirected to the website of the payment gateway to fill in their card detail. The payment form is hosted on the server of the payment gateway so customers are at lower risk of losing their card information when using this card collection method. Merchants using this collection method will be eligible to validate PCI DSS using SAQ A, the lowest scope of PCI DSS compliance. ANZ offers 3D Secure testing for merchants. When this function is activated, ANZ will redirect customers to another page for further verification. This added security layer will prevent hackers from making easy payments with stolen credits cards from customers, and reduce chargebacks for your company. Under this collection method, the payment form will be hosted on customer’s browser, and any card information that they fill in the form will be transferred back to merchant’s server before transferred to ANZ’s server. Since merchants not store customer payment info, they will be able to handle more customers. Merchants using ANZ API method will be eligible to validate PCI DSS using SAQ D.
Customers are in a bad mood when they ask for refunds. If all else has failed, it is best to refund as soon as possible. This will prevent further damage when customer get super frustrated. 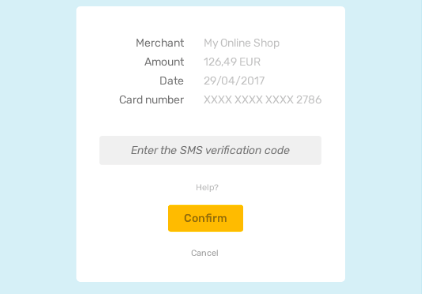 Support for multiple credit card types. 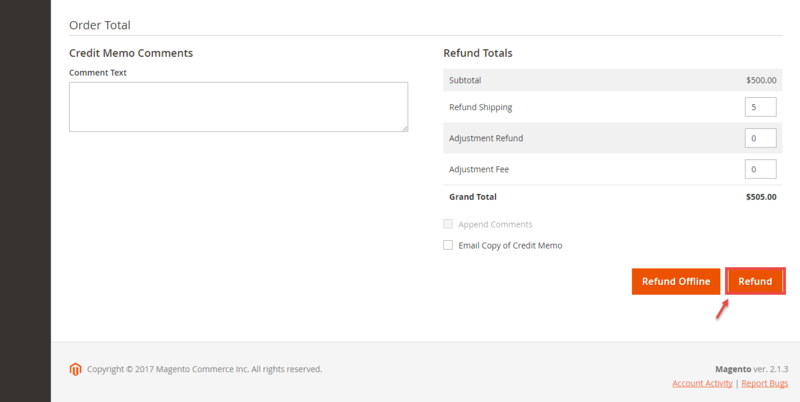 Easily capture, cancel and refund payments. Reduce chargebacks with 3D Secure. Easily checkout using payment cards. Protect info with 3D Secure. - Fix: browser sometime hang when view sale order magento backend. - Support Server Hosted and Merchant Hosted Payment. - Customer can Authorize and Capture immediately. - Support SHA 256 bit Encryption, the secure is more improve. - Support 3D Secure for both Server Hosted and Merchant Hosted Payment, improves the security.